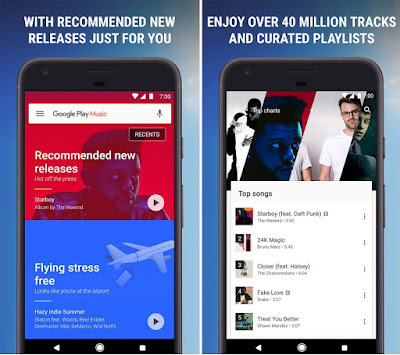 Google has launched its Google Play Music subscription service with all access in India. The service was already launched in last year but it has been limited to select purchases of songs and albums for a particular amount separately. Now Google is offering all the content available through subscription at a single price starting from Rs.89 per month. 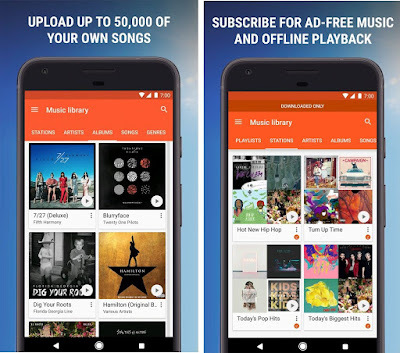 Google Play Music Subscription offers you free unlimited streaming of millions of songs, albums, playlists and personalized recommendations without ads. 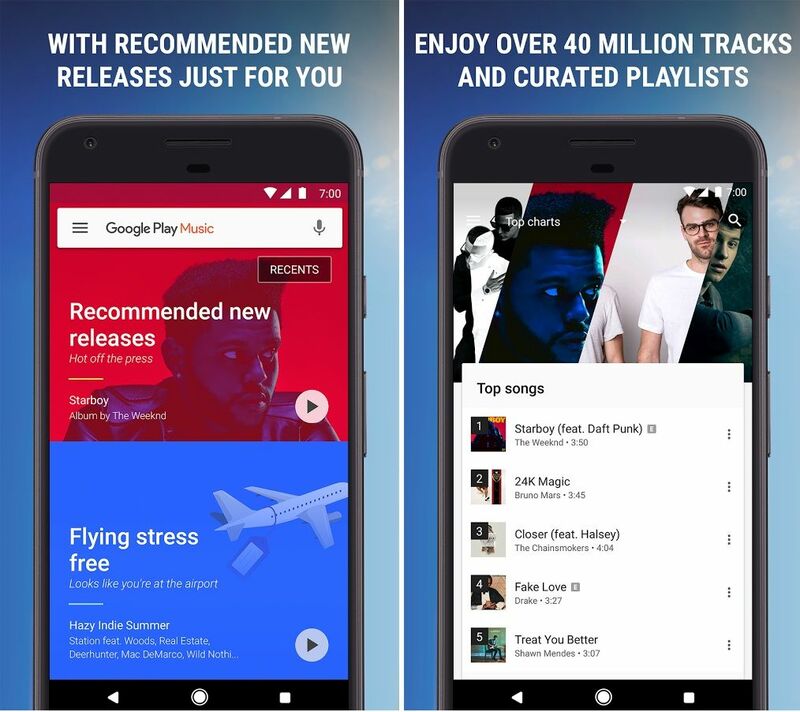 Google Play Music has 40 million local and international music that supports offline playlist, location or activity based playlists. The service offers low data consumption feature for users, so you can stream music with less data and also you can listen offline music when you have no internet connection. Google Play Music has free cloud storage support that lets you upload your own songs to your music library. You can upload up to 50,000 songs from your phone or memory card and play the music within the app. The app also provides music in your regional languages including Hindi, Bengali, Bhojpuri and etc. 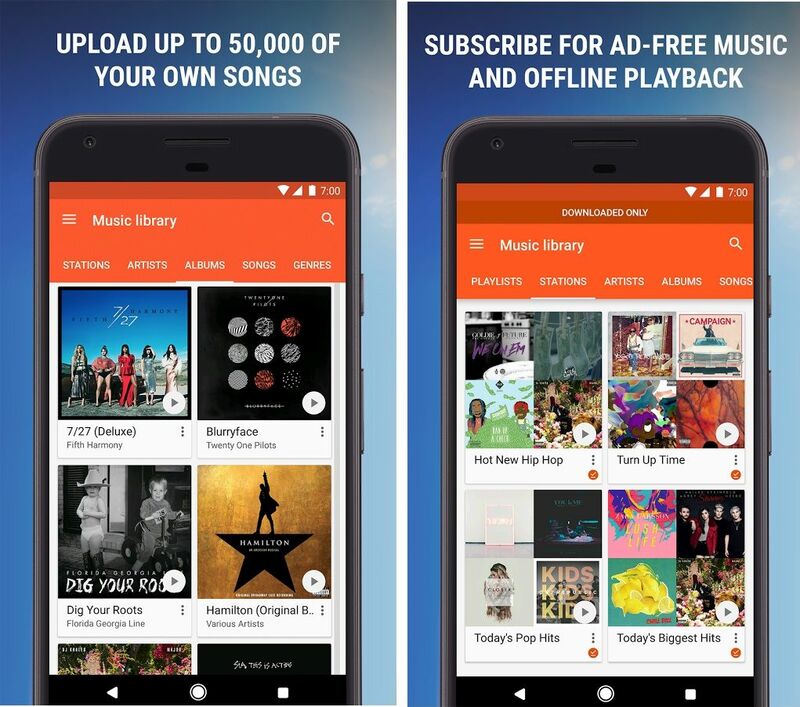 Google offers free trial of Google Play Music subscriptions for 30 days. After the trial you have to pay Rs.89 per month. It is the limited period offer for the users who sign up the service within the first 45 days, after that price may be increased. Now Google Play Music is cheaper than any music streaming services in India. Apple Music is currently priced at Rs. 120 per month and other Indian music services such as Gaana, Saavn and Hungama is priced at Rs.99 per month.